The range consists of 47 colours in tubes, which possess good transparency, excellent tinting strength and good working properties, including genuine cadmiums and cobalt. The range offers a balanced spectrum of 47 colours which are available in 8ml tube. 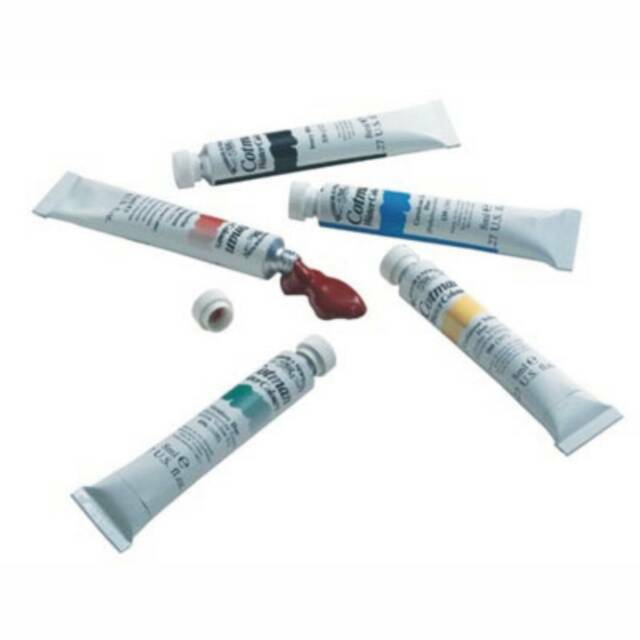 Cotman Watercolors 8ml - 4.05ea.